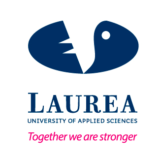 Lublin Medicine – Medical & Wellness Cluster is a cooperation platform among higher education institutions, research centers, healthcare entities, entrepreneurs, institutions for collaboration and local governments authorities. 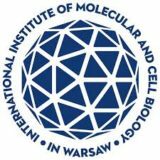 The Cluster was established by representatives of the City of Lublin and Medical University of Lublin. 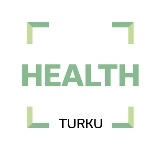 The aim of this initiative is to support local medical and wellness industries development. 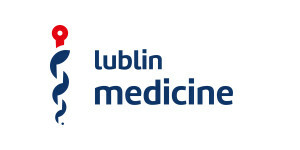 Lublin Medicine – Medical and Wellness Cluster aims to establish a network for developing and cementing relationships, sharing best practices to foster the development of the medical and wellness businesses in the City of Lublin and Lublin Region. Cooperation under the Cluster encourages innovation and enhances the quality of healthcare services. Activities undertaken by the Cluster result in an increase in the number and scope of scientific research and their commercialization, as well as in the development of entrepreneurship and medical tourism. Marzena Strok-Sadło, Senior Adviser at The City of Lublin, says “We intend to expand our collaborations within Northern Europe in order to promote our aims. A gateway is to be part of the ScanBalt network and we are looking forward to use it as a lever for our work”.